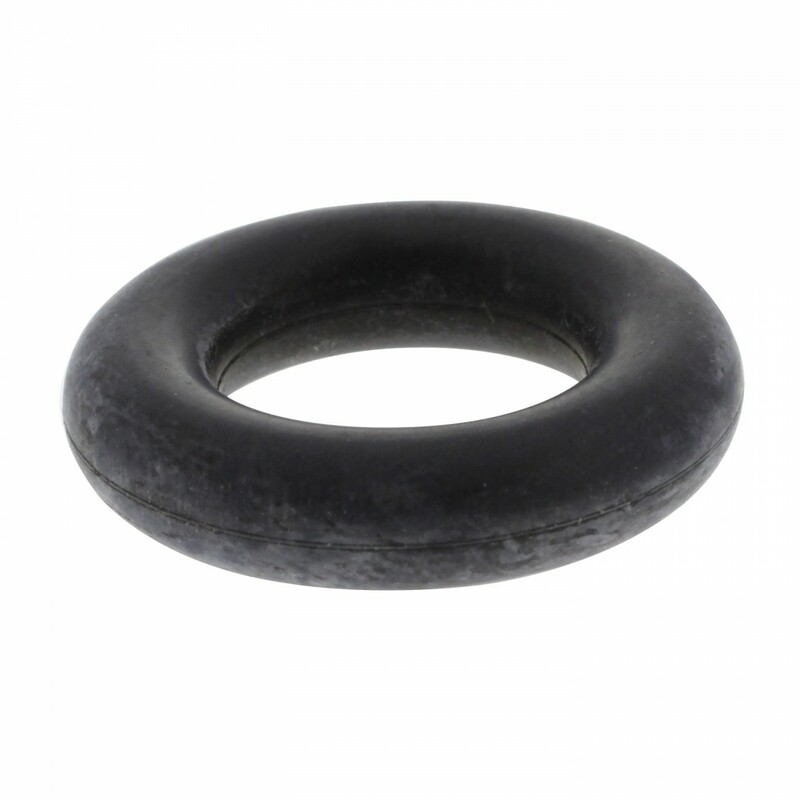 Replacement O-Ring for short mount, ceramic filter candles used in pressurized Countertop systems, undersink systems and Inline Systems. The washer should be replaced every time the filter is changed to ensure a proper seal is formed between the housing and the filter. The Doulton Candle Mount O-ring fits all Doulton short mount filter candles. O-ring prevents water from seeping around filter head.